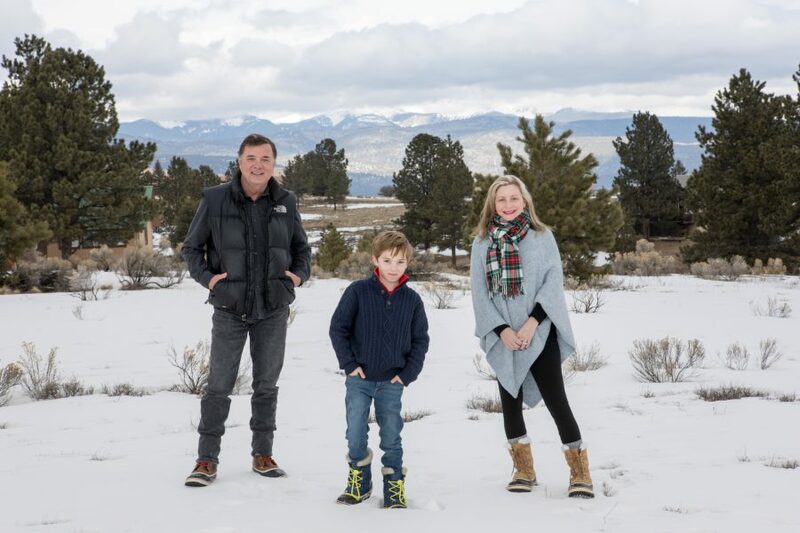 Cat and her family came to northern New Mexico from Texas for a snowy winter vacation, and it snowed and snowed! 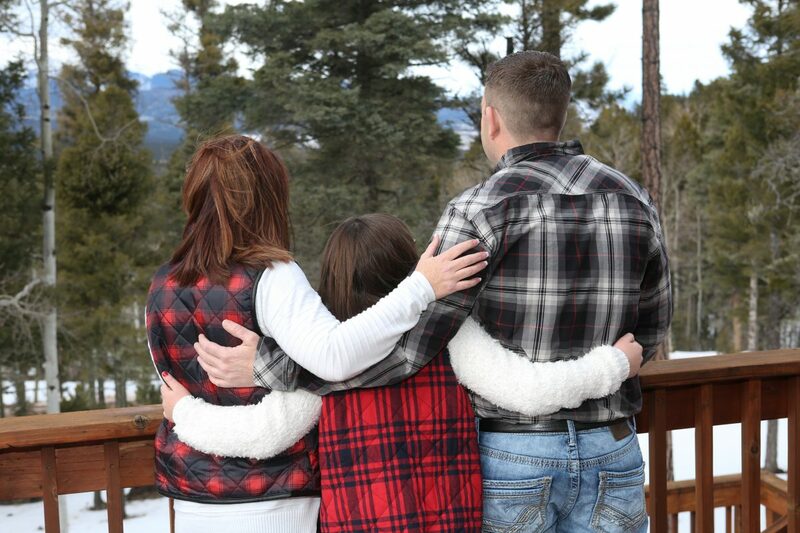 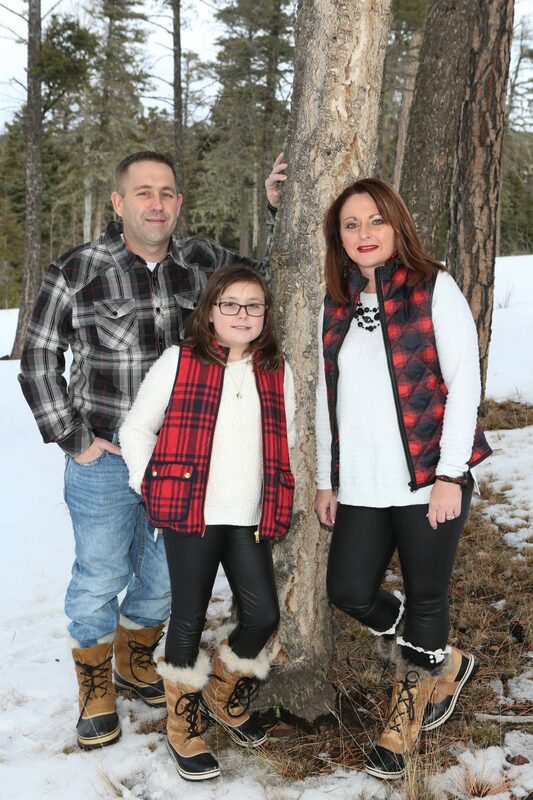 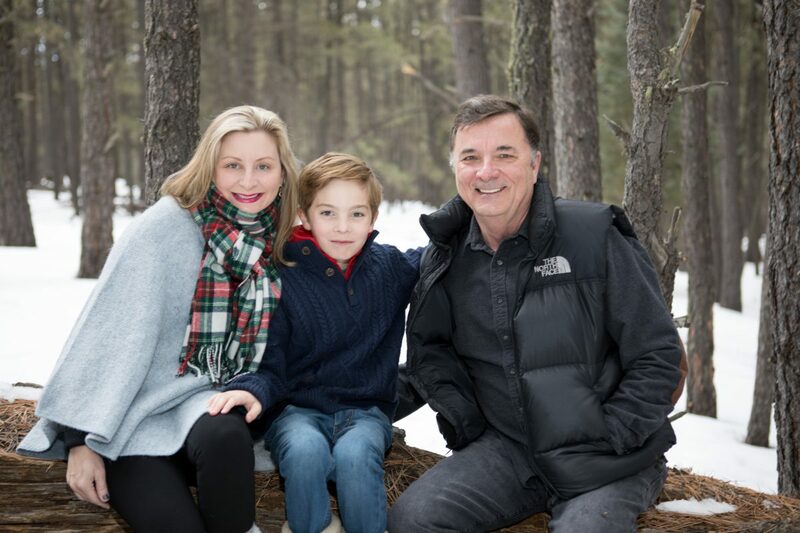 Beautiful conifers adorned the property surrounding their cabin and they were a gorgeous backdrop for these family portraits. 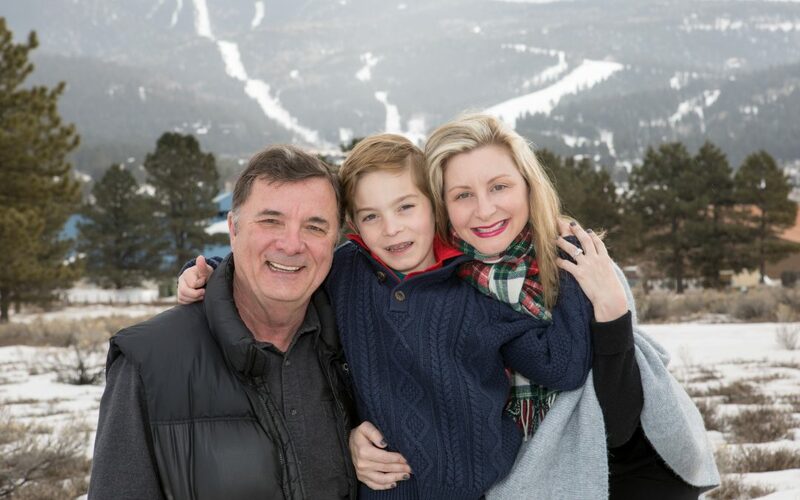 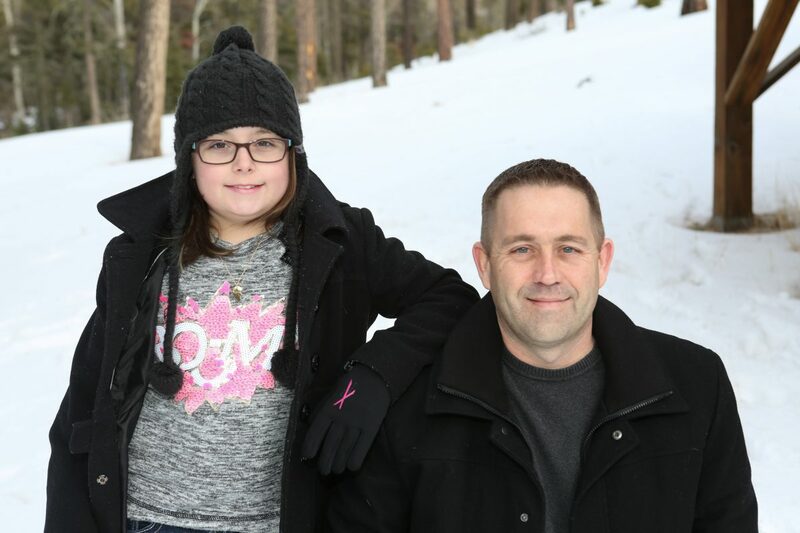 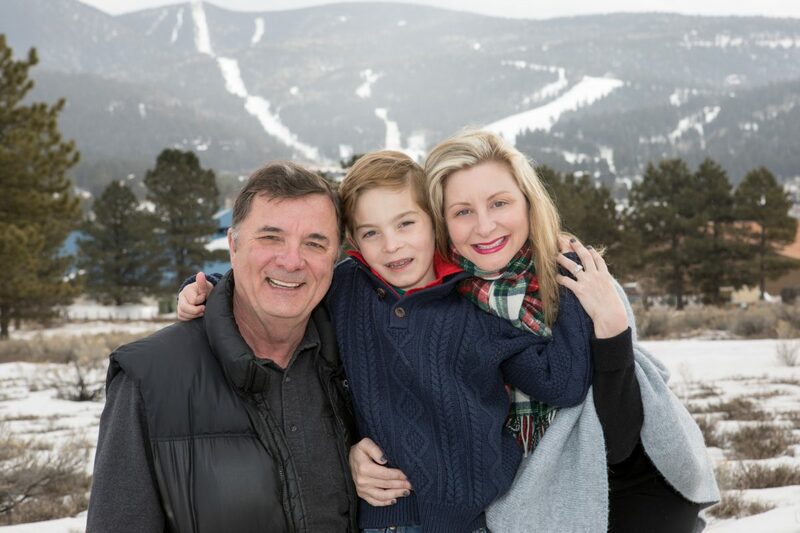 Everyone suited up in their winter boots and we knocked this photo session out in 45 minutes which included a quick drive to capture the ski slopes in the background too. 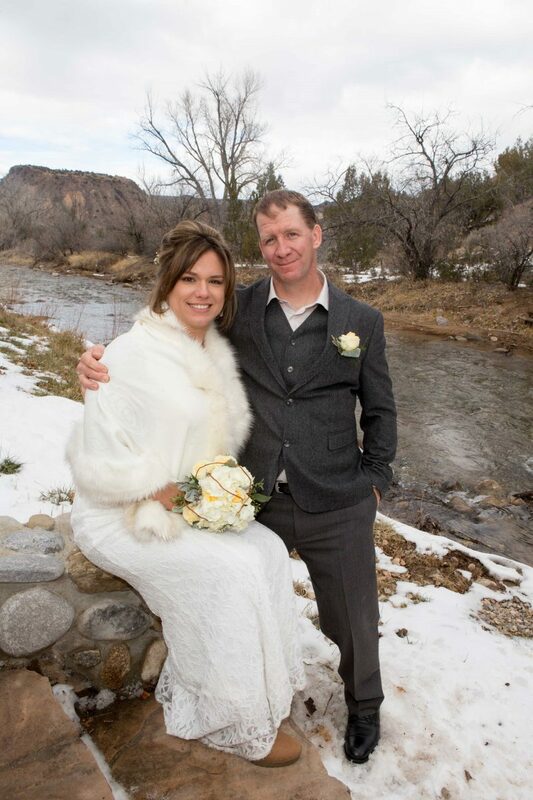 As soon as we were done with these pictures, the snow started up again. 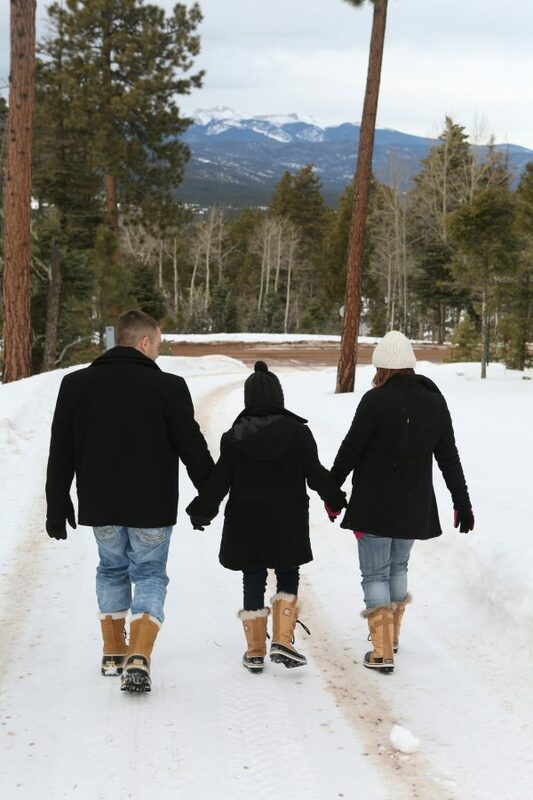 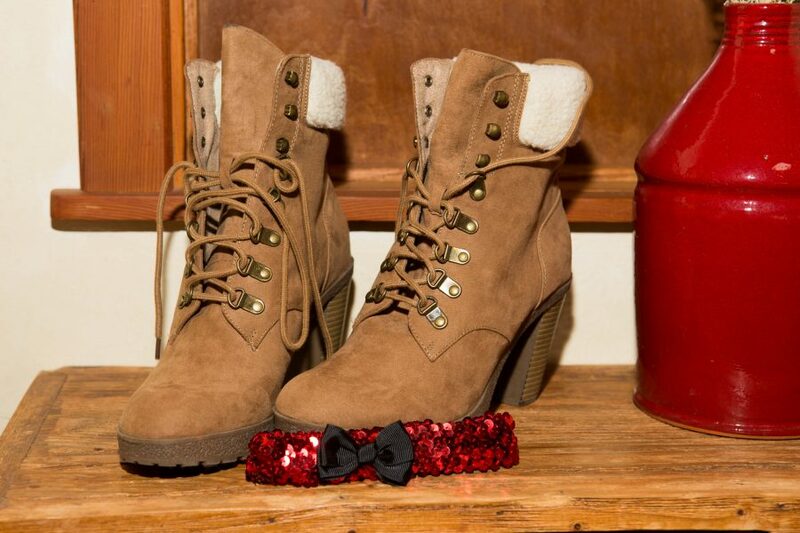 Cheers to a very snowy winter!!! 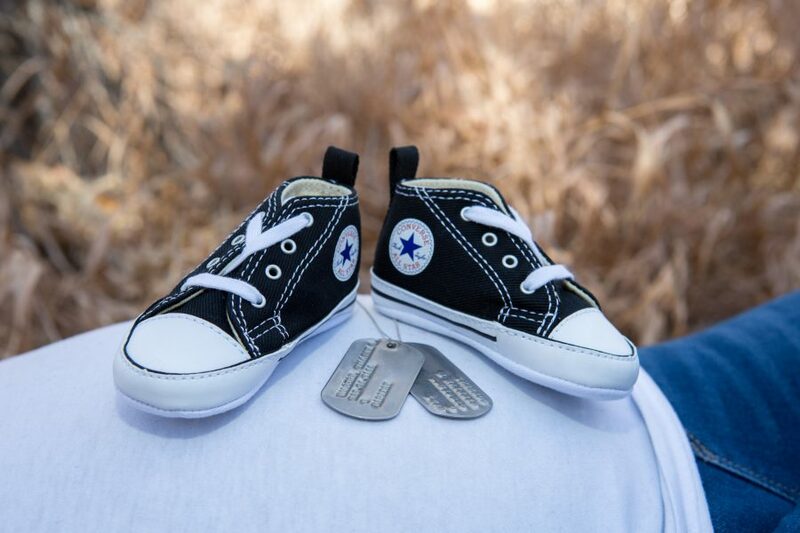 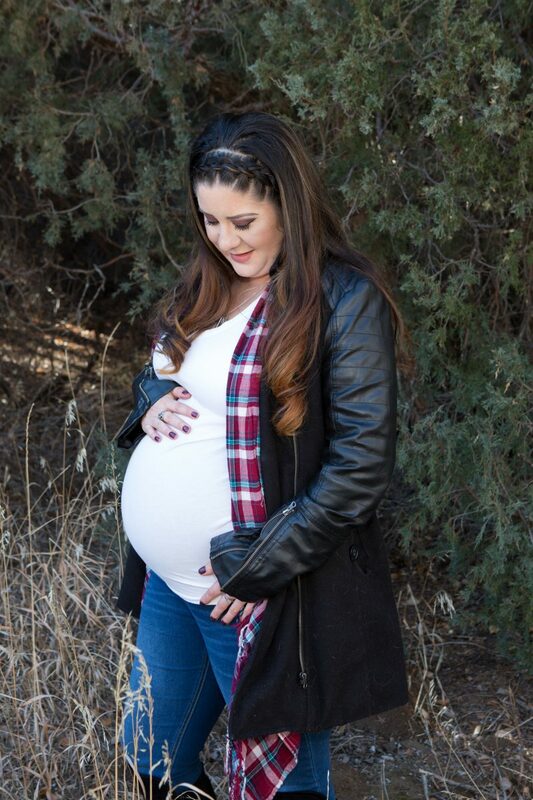 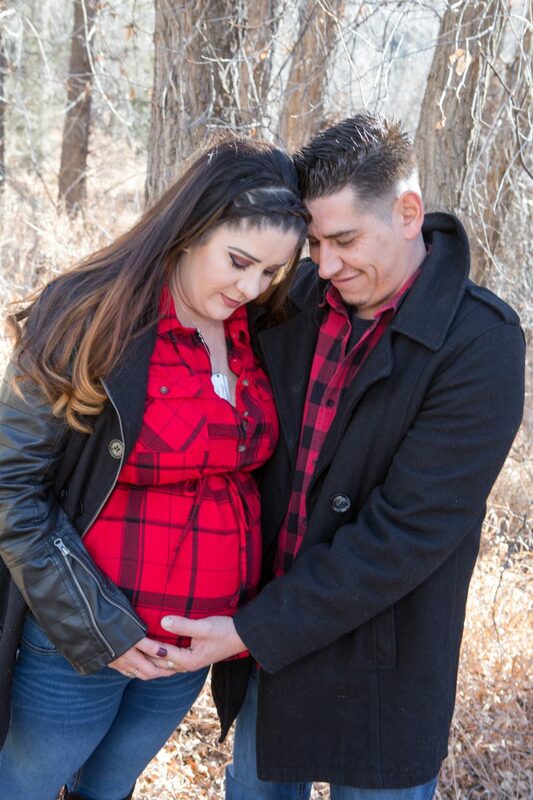 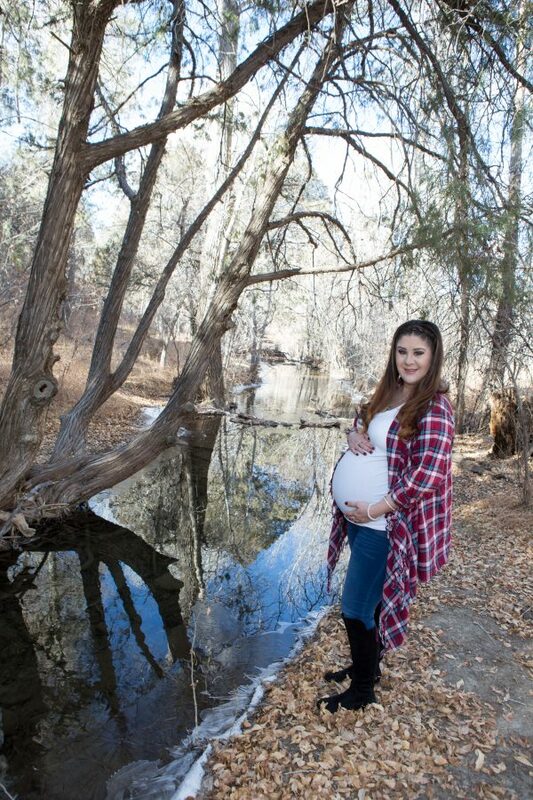 We had this prenatal shoot on the schedule when this mama was three months pregnant and these pictures were taken three weeks before the baby was born! 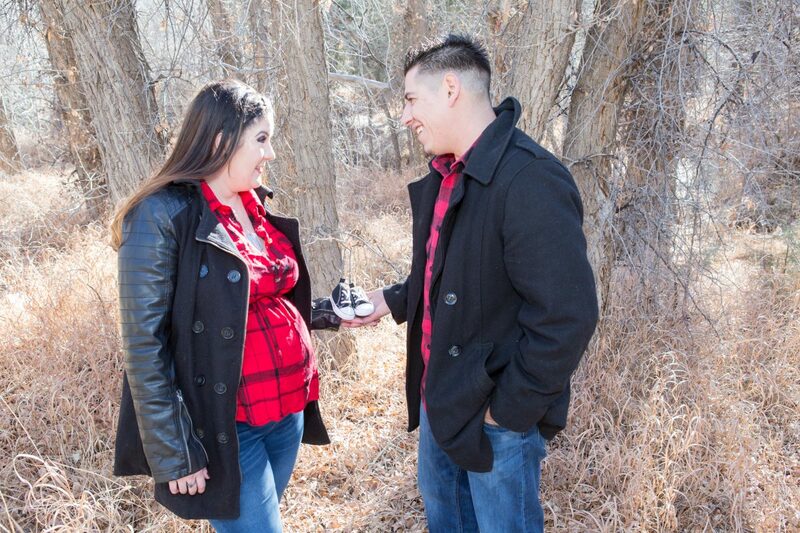 This was the coldest shoot that Poetic Images did in December in 2017. 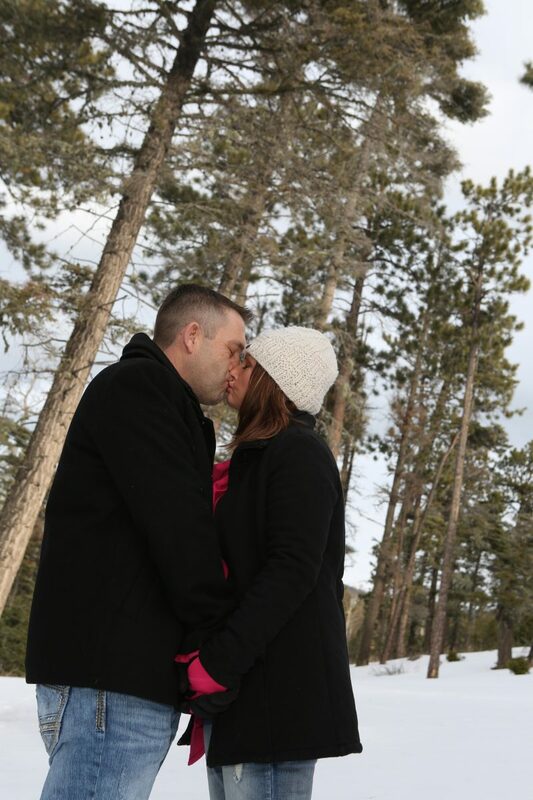 The temperature was lower than 20 degrees when we got started (and everyone had to breathe on cue so “breath smoke” wasn’t in the photos), amazing! 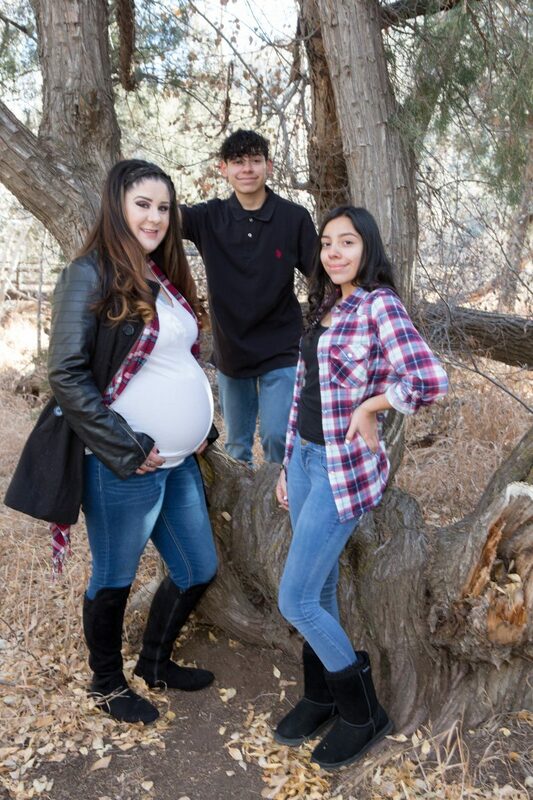 Congratulations to this entire family and the recent birth of baby William! 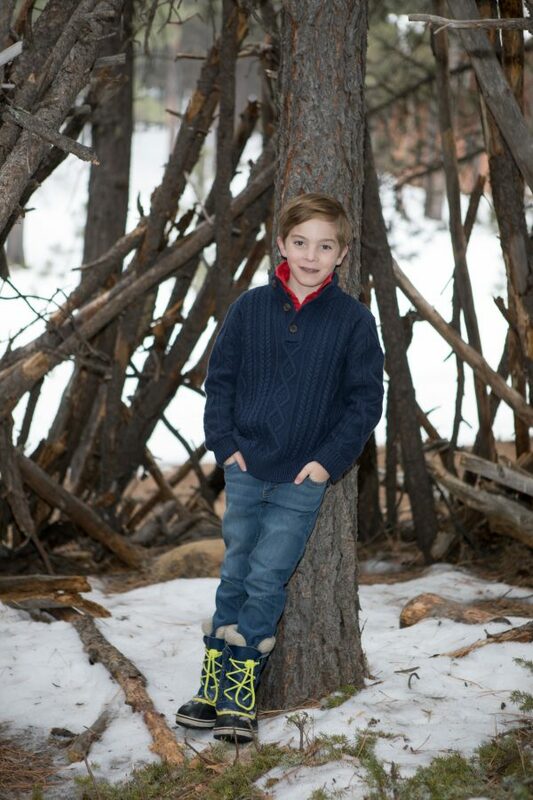 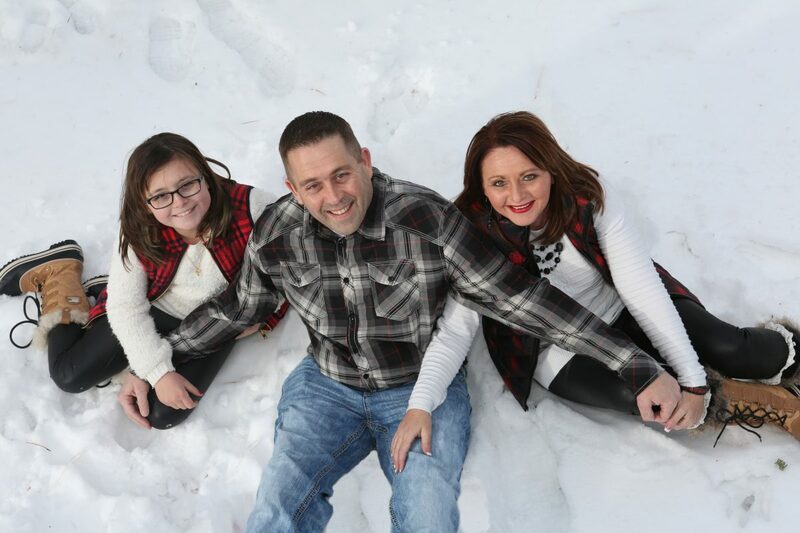 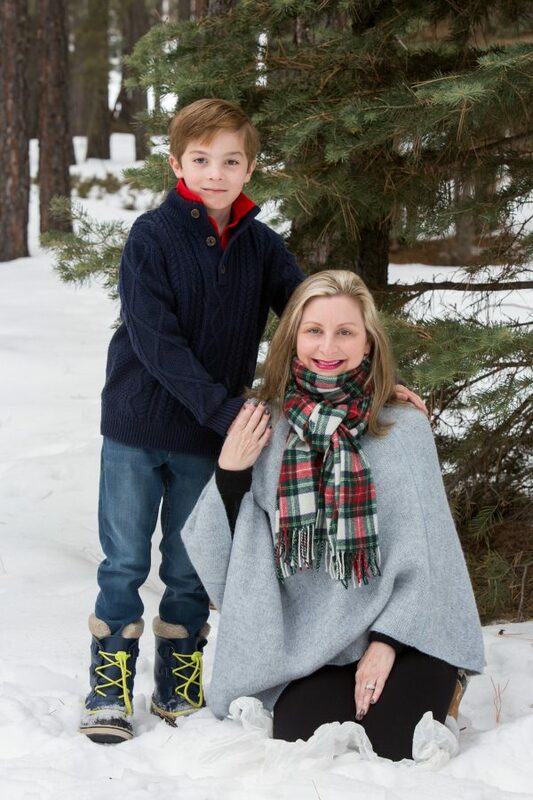 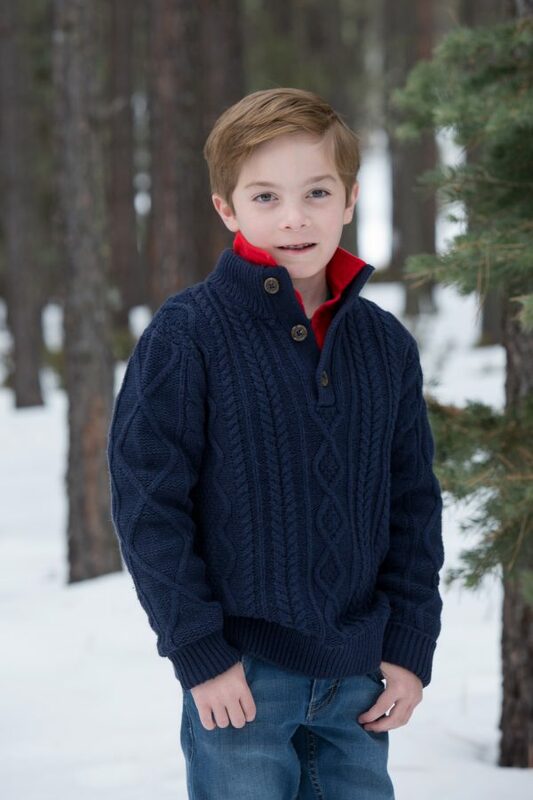 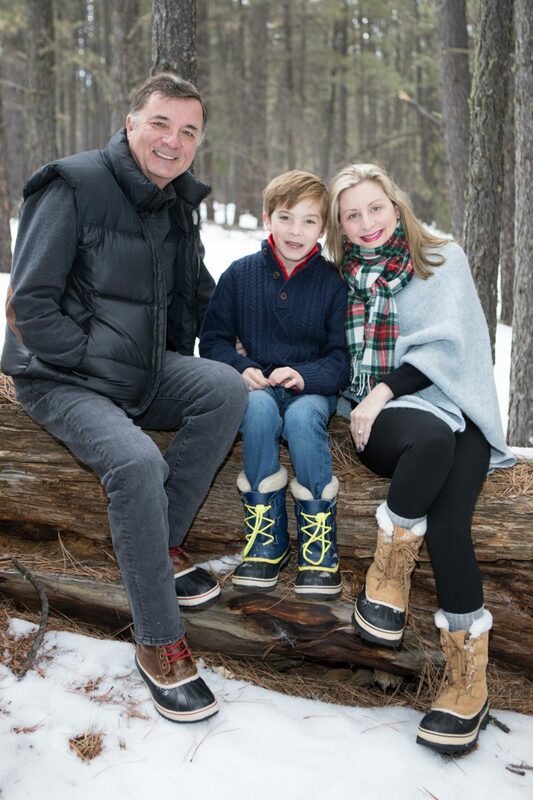 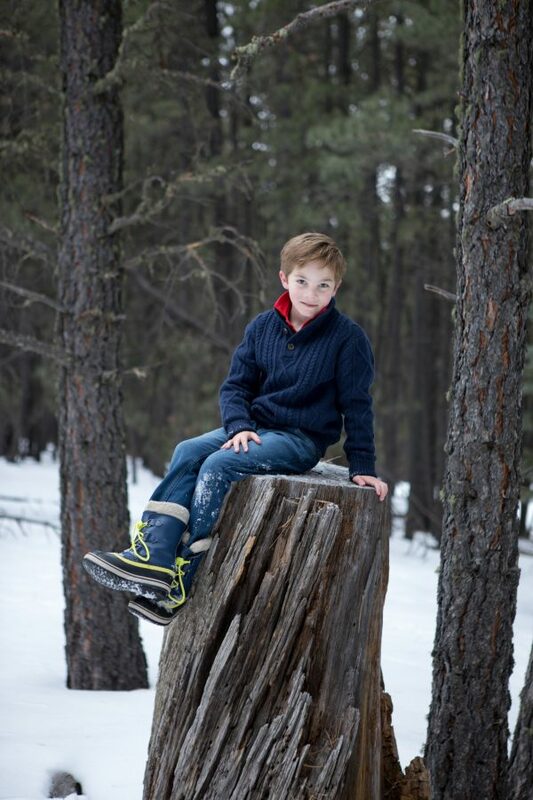 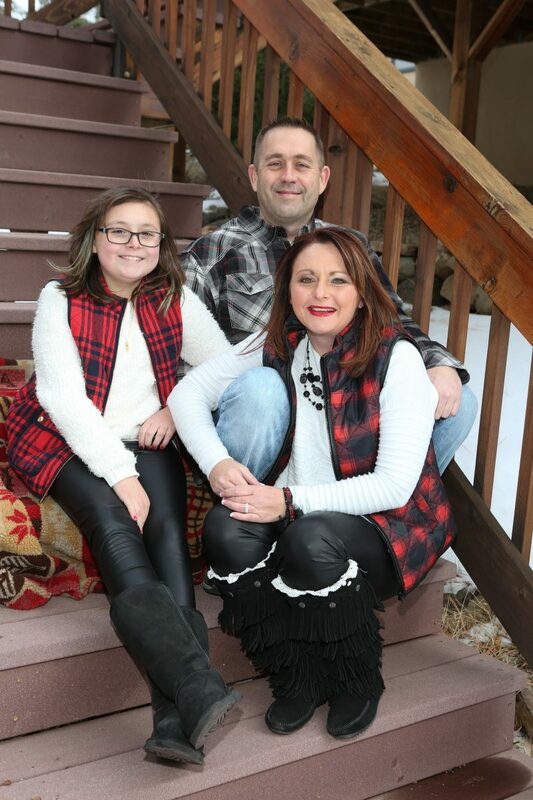 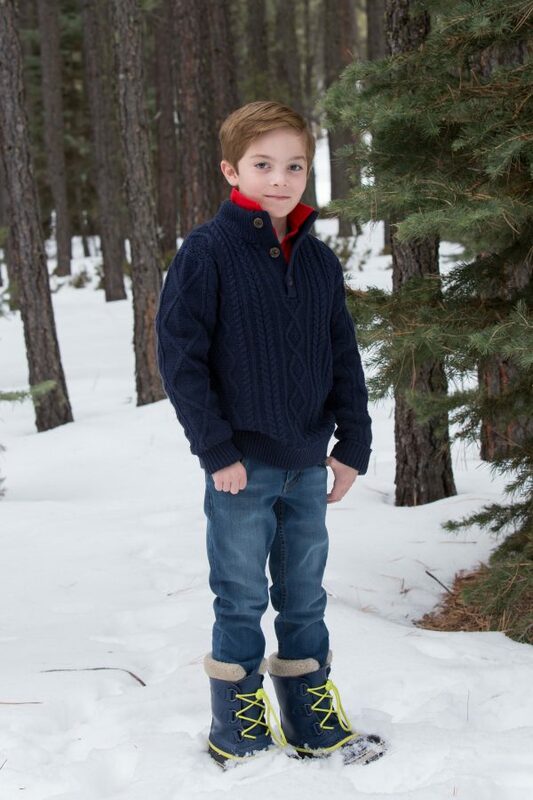 I had fun on this fun December family shoot! 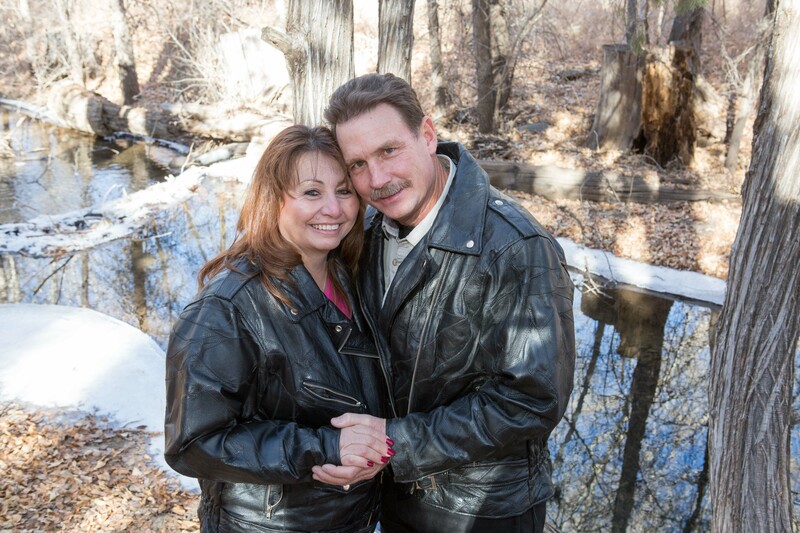 What an absolute pleasure to hangout with this couple for an hour capturing these photos. 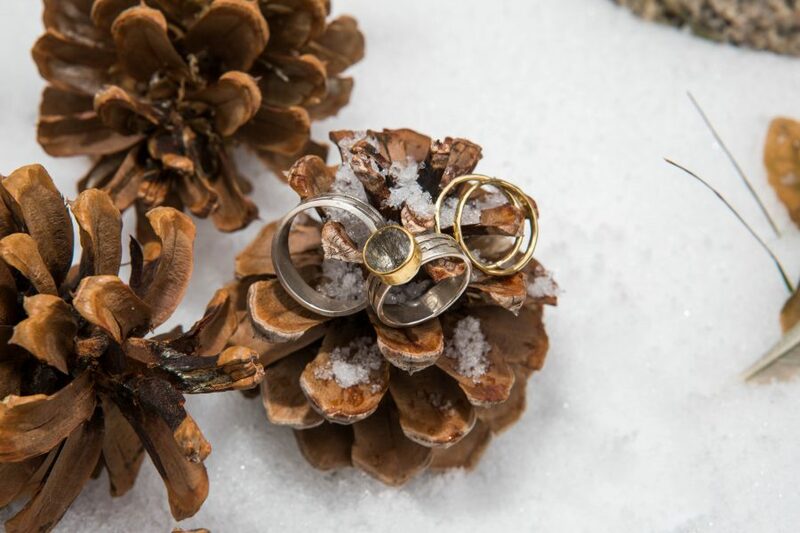 Although we haven’t had significant snow this season, the beautiful yellow grasses and brown earth tones are soft and stunning backgrounds. 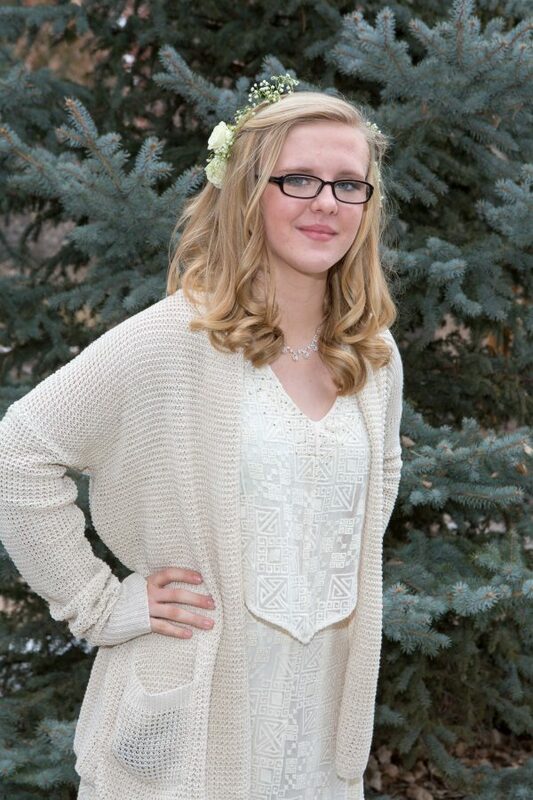 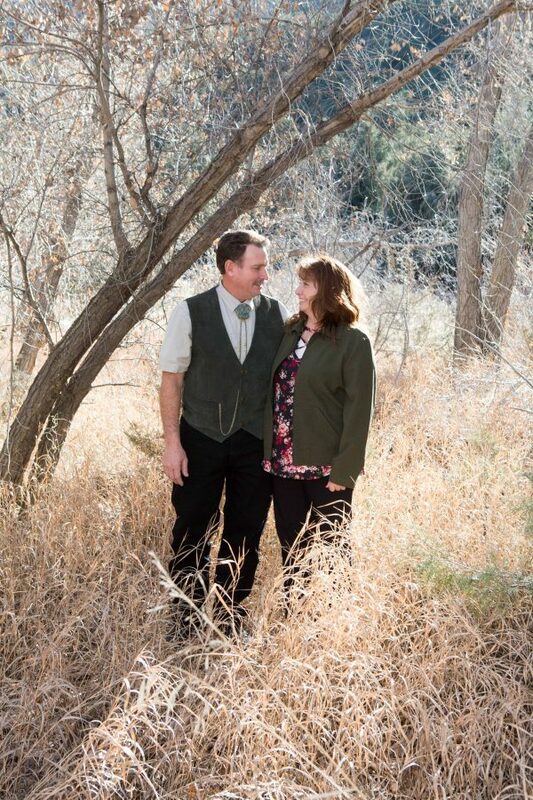 We did a quick outfit change so we could get some different styles in the images. Celebrating their 25th anniversary, Cynthia and Dave will frame some of these prints and give them to their kids for Christmas gifts. 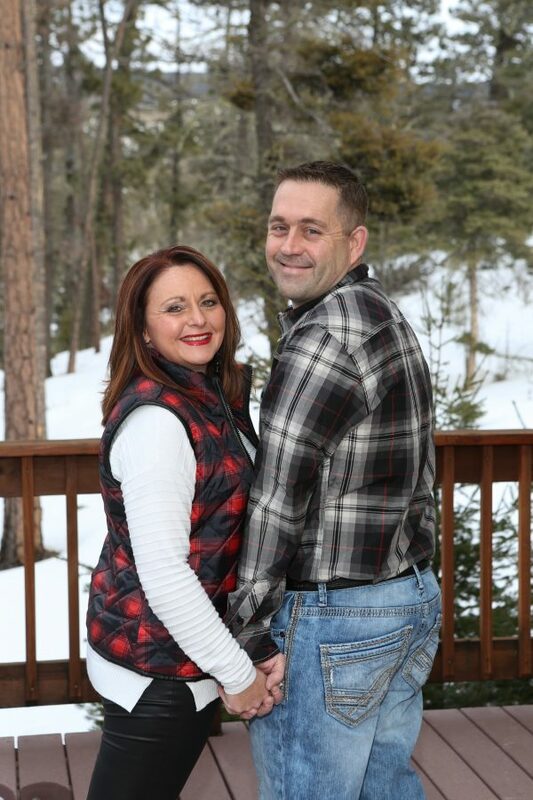 Traci and Jon have a true love story. 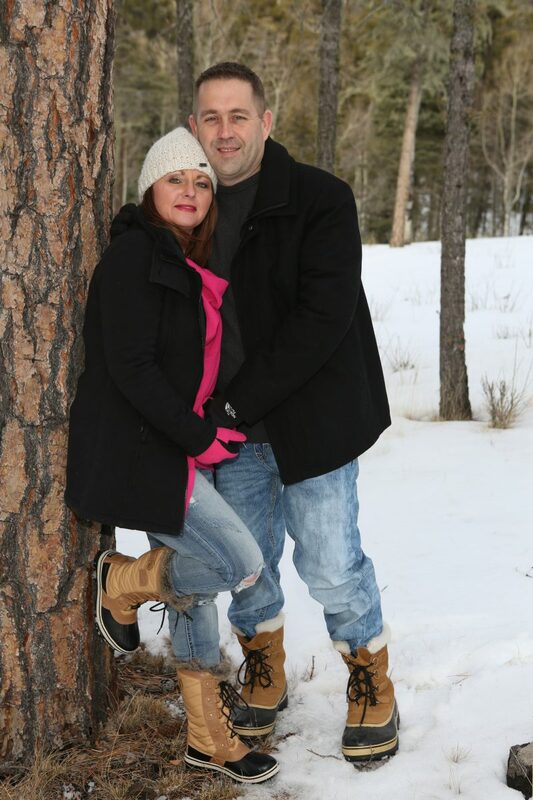 They dated in high school and twenty years later they reconnect and realize they are still in love! 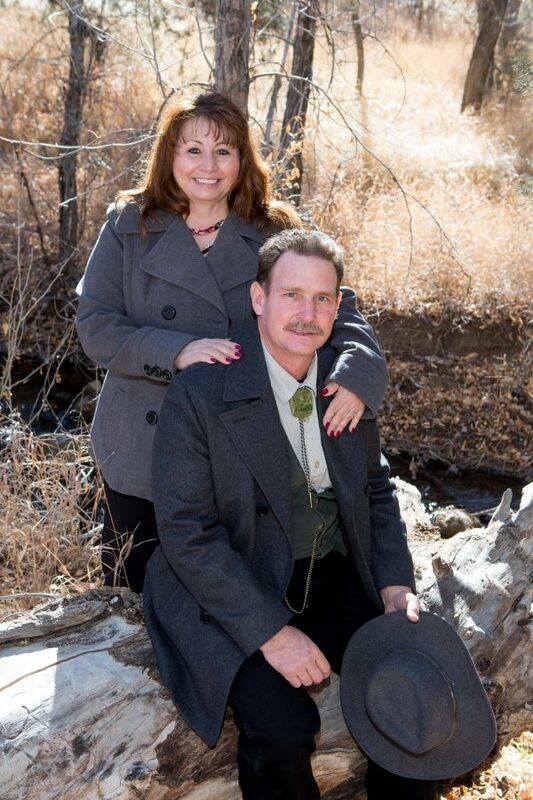 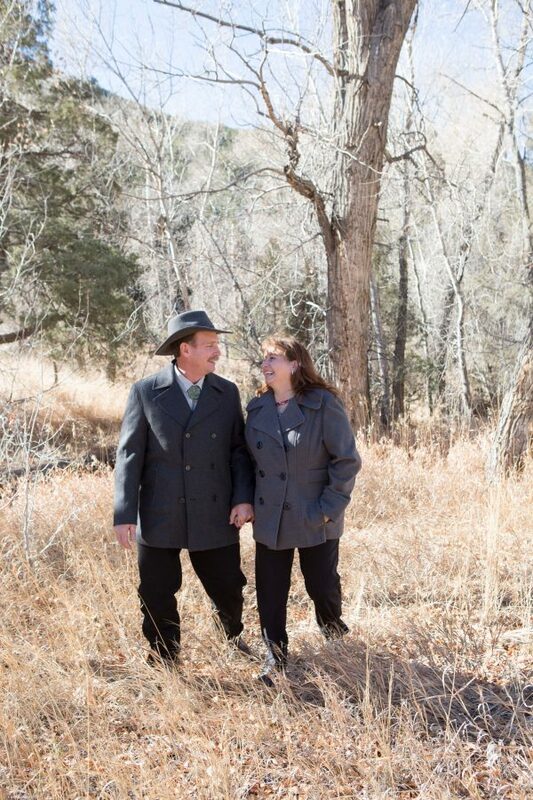 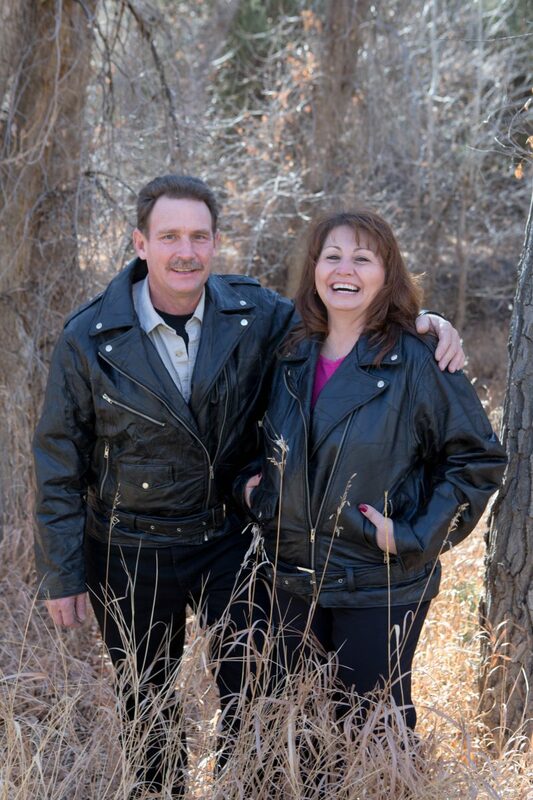 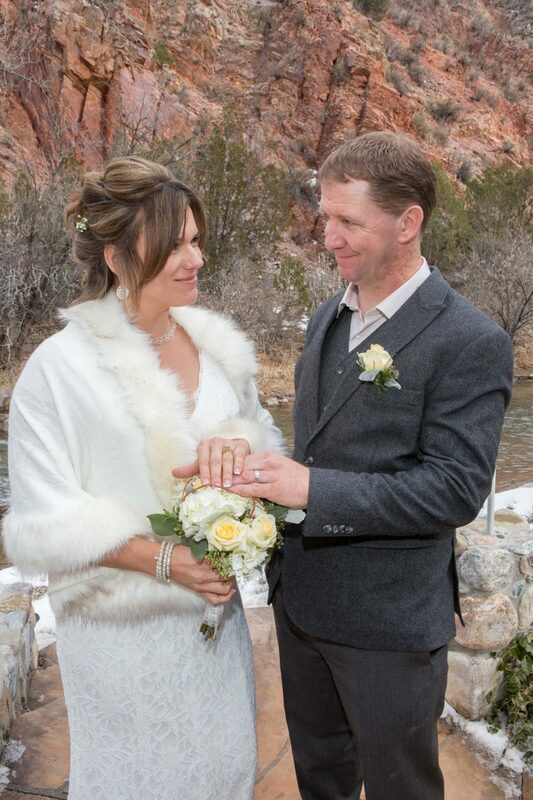 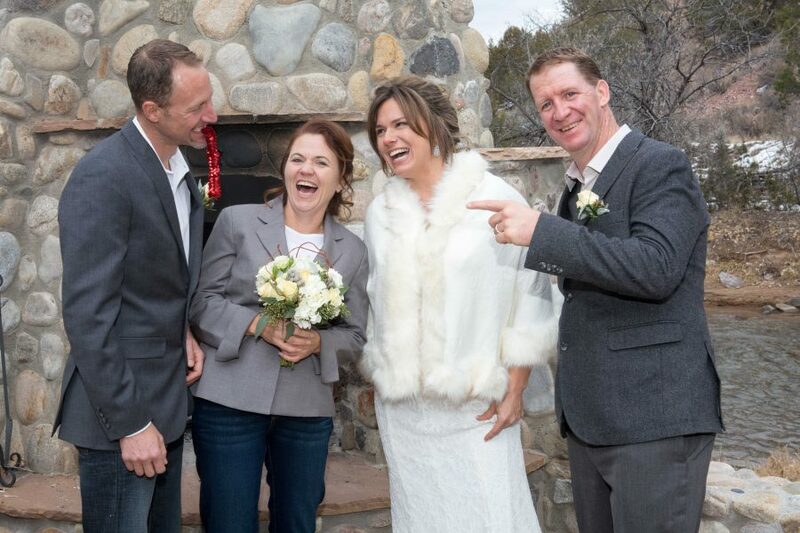 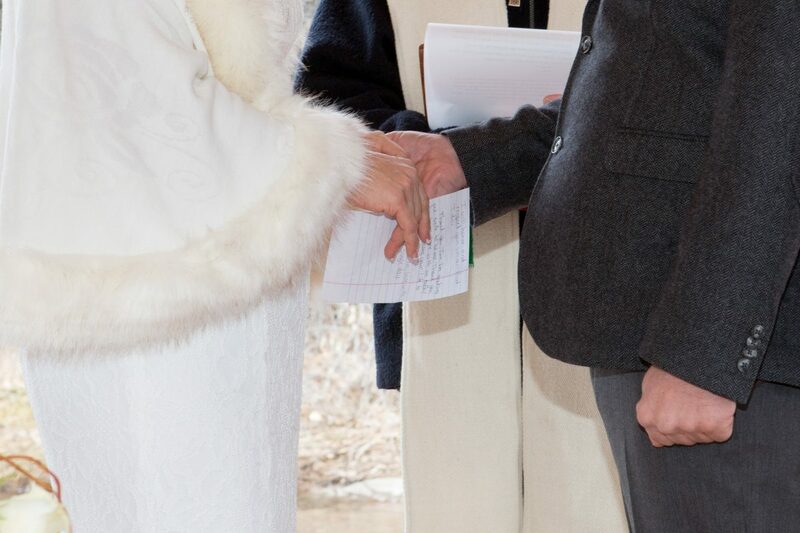 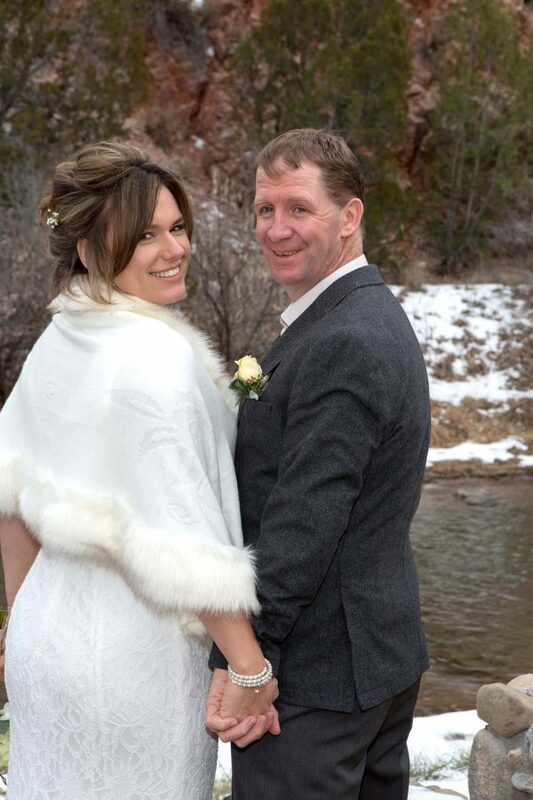 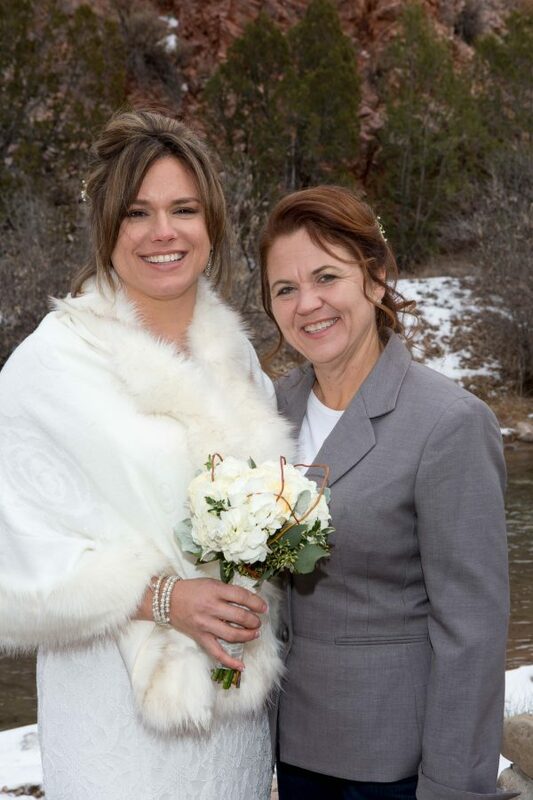 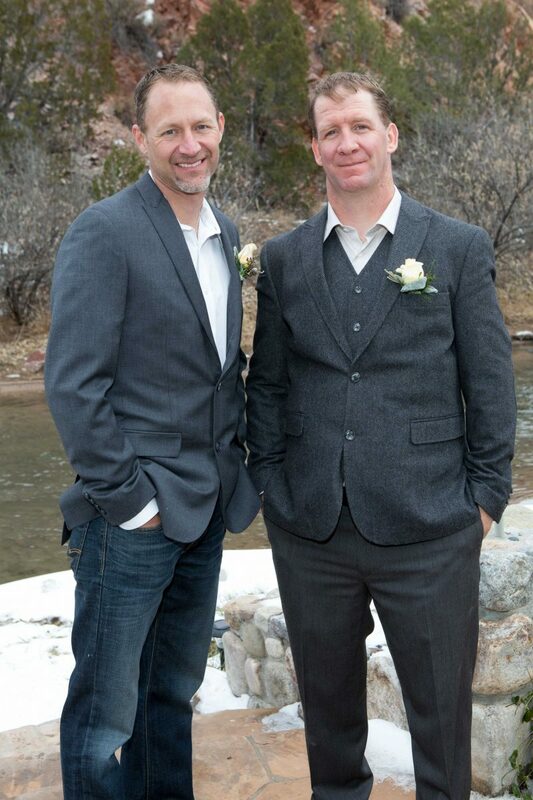 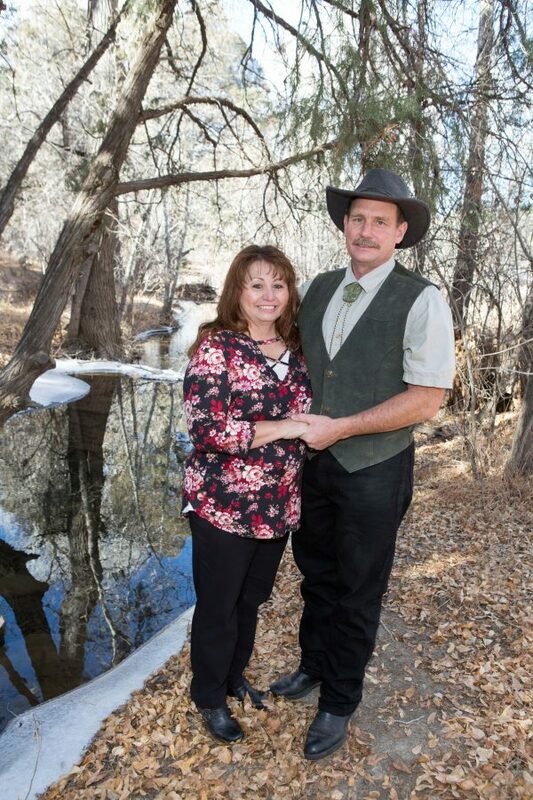 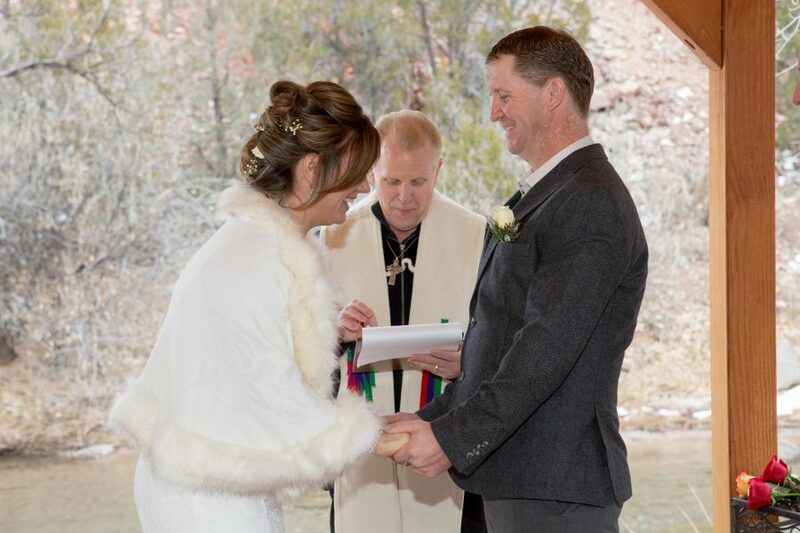 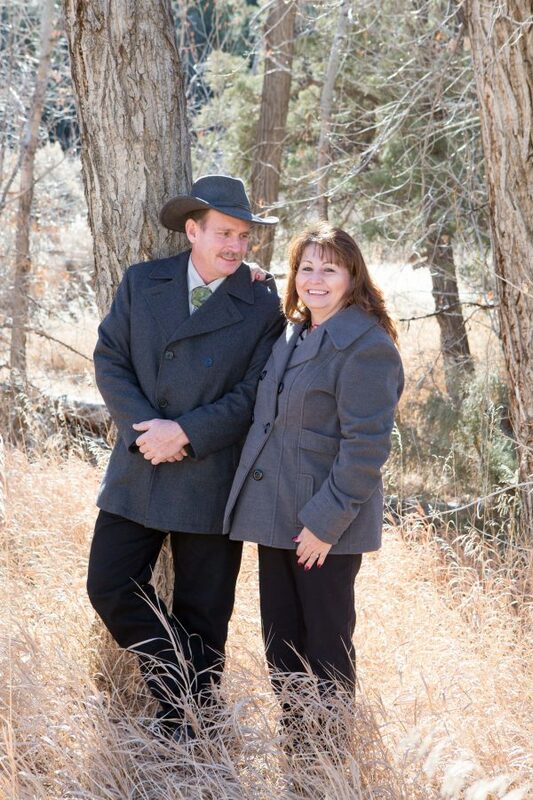 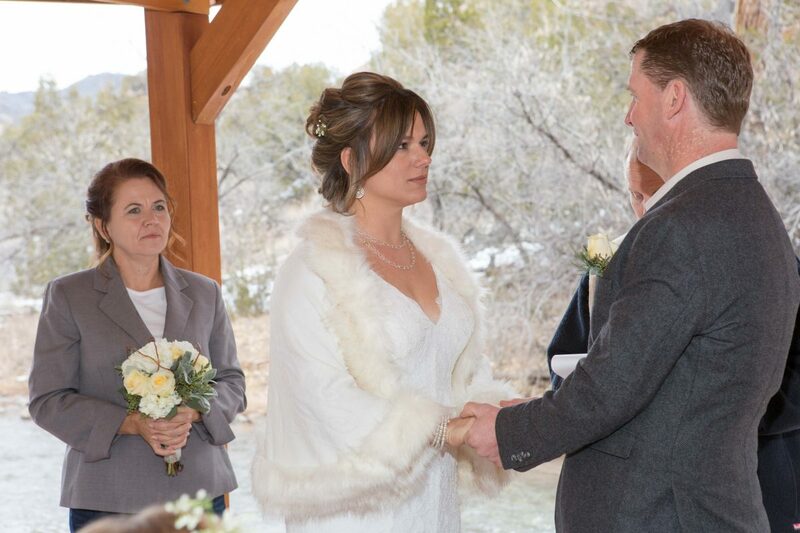 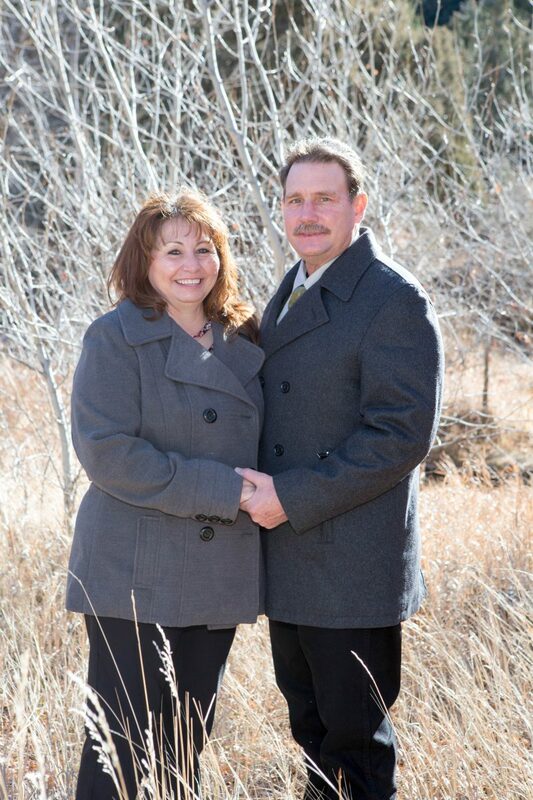 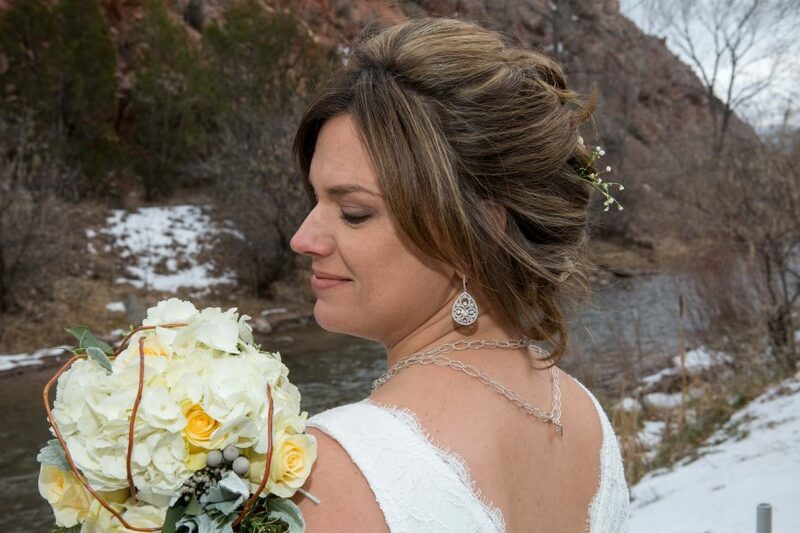 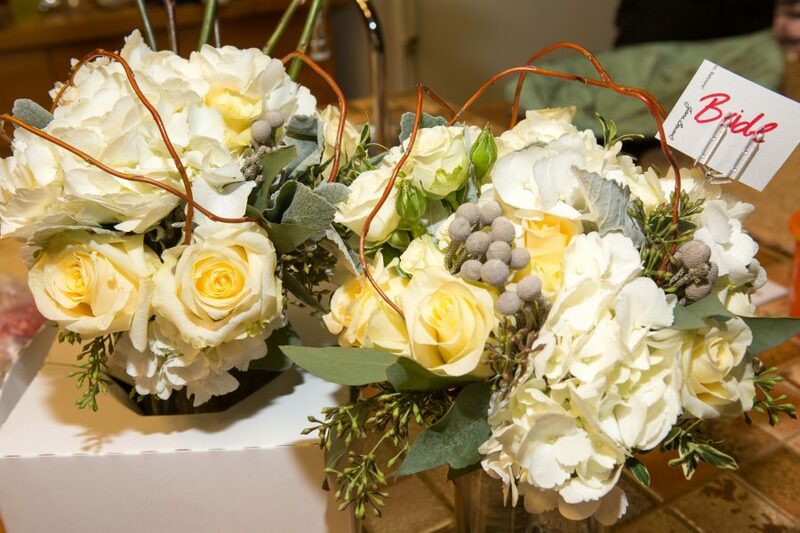 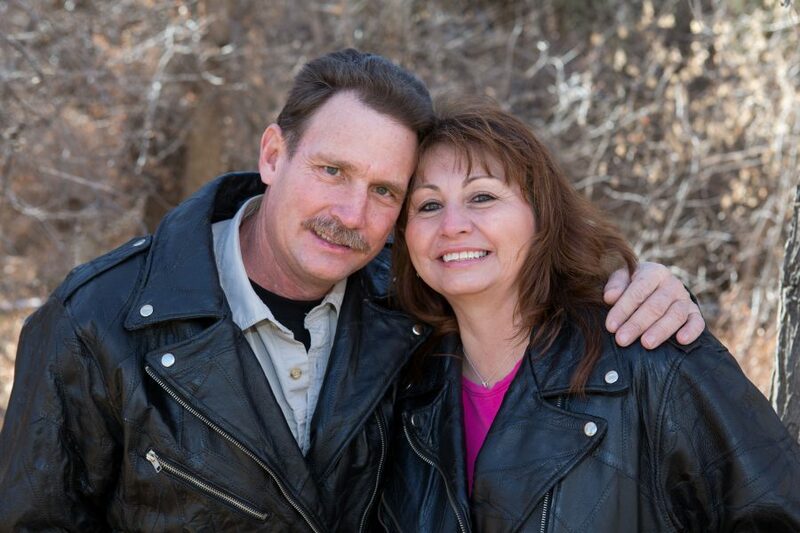 Their New Year’s Eve day wedding was celebrated at a retreat center between Dixon and Embudo. 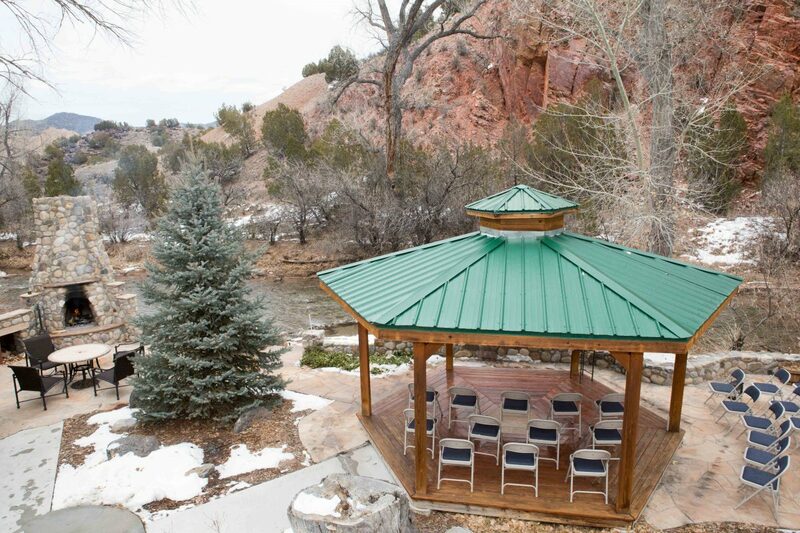 The ceremony was situated perfectly on the river, under a gazebo, next to an outdoor fire place. 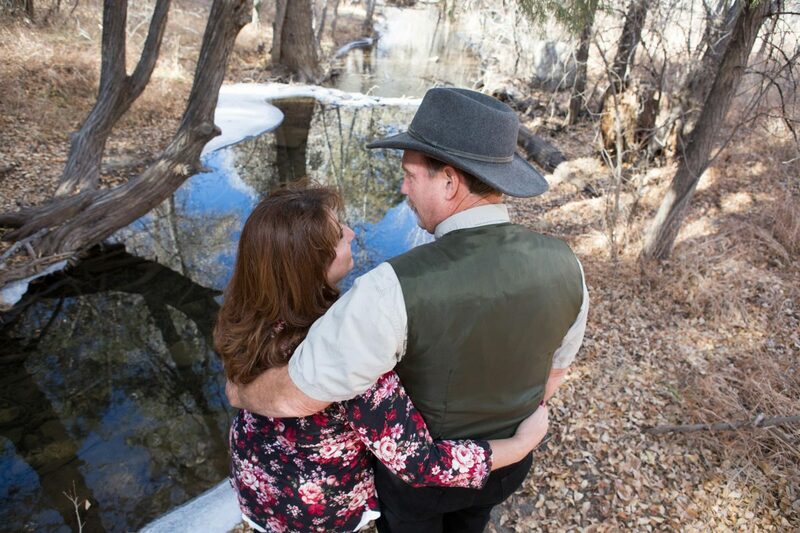 The sound of the river was the only music required for a completely tranquil spot. 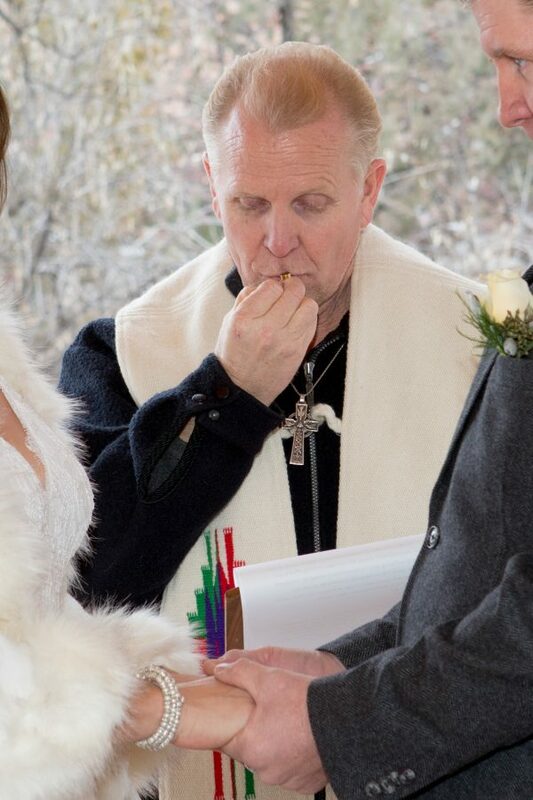 Ted Wiard, good friend of Jon, officiated the ceremony. 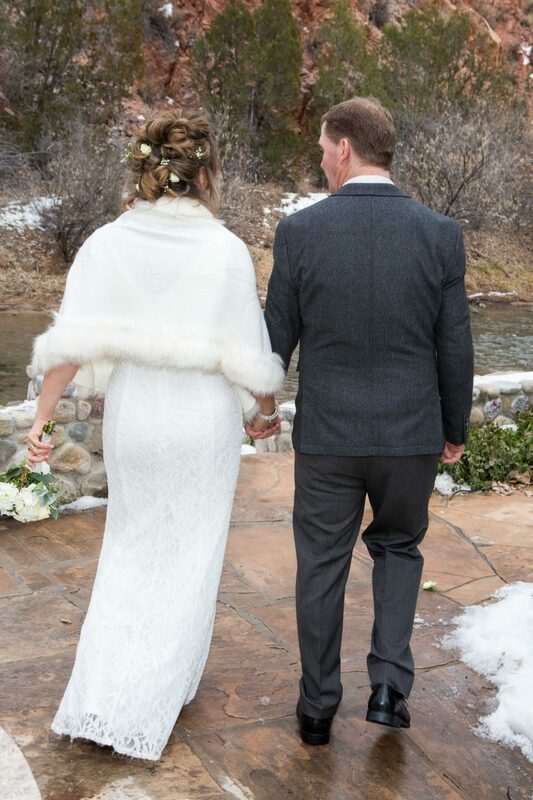 This couple began their honeymoon in 2017, a new year and refreshing way to start a marriage and a lifetime together. 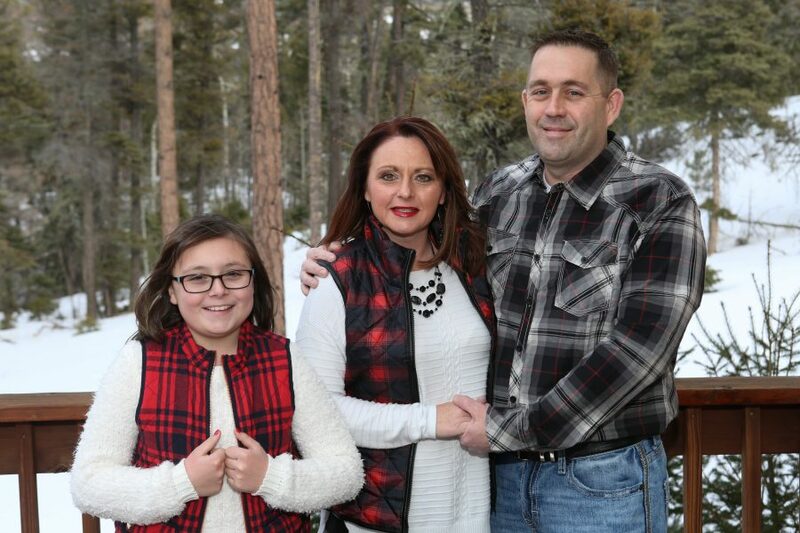 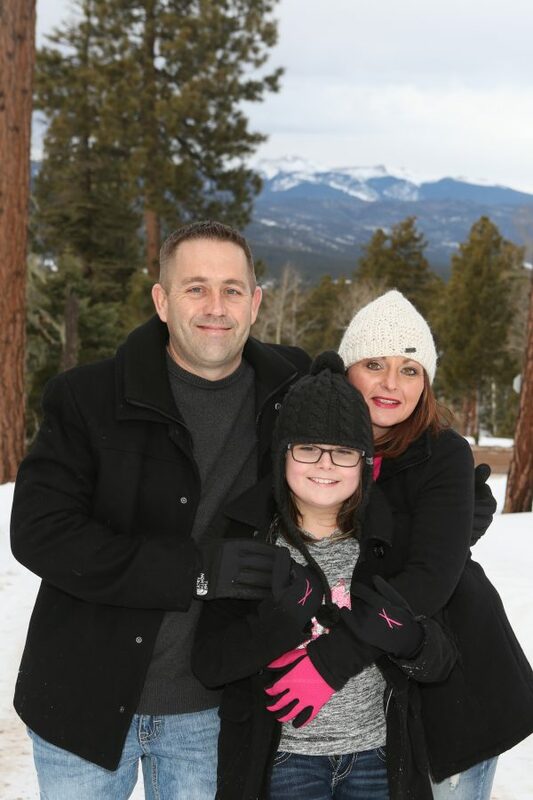 This soon-to-be-family came from Texas to Angel Fire, NM for a vacation. 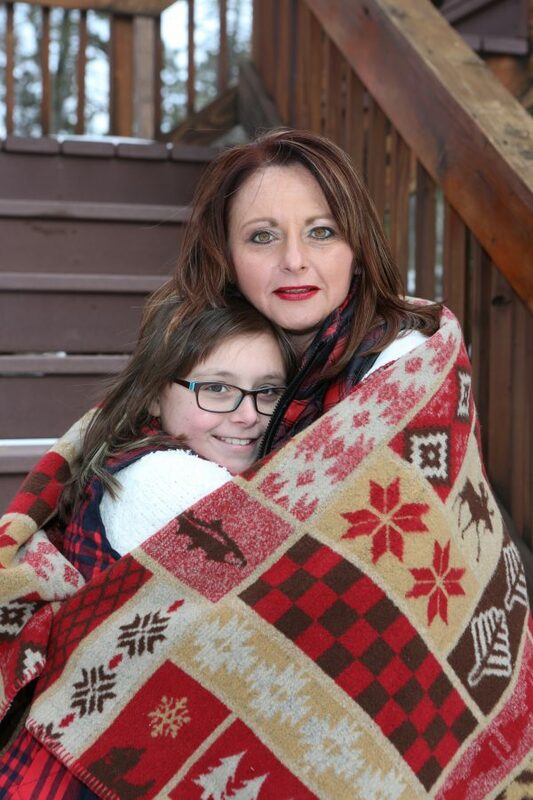 When they arrived, their home didn’t have heat…and it was 25 degrees outside. 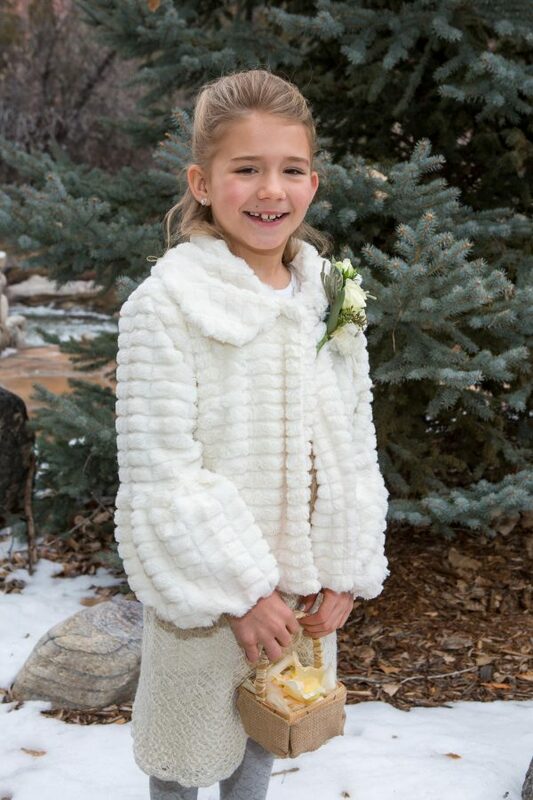 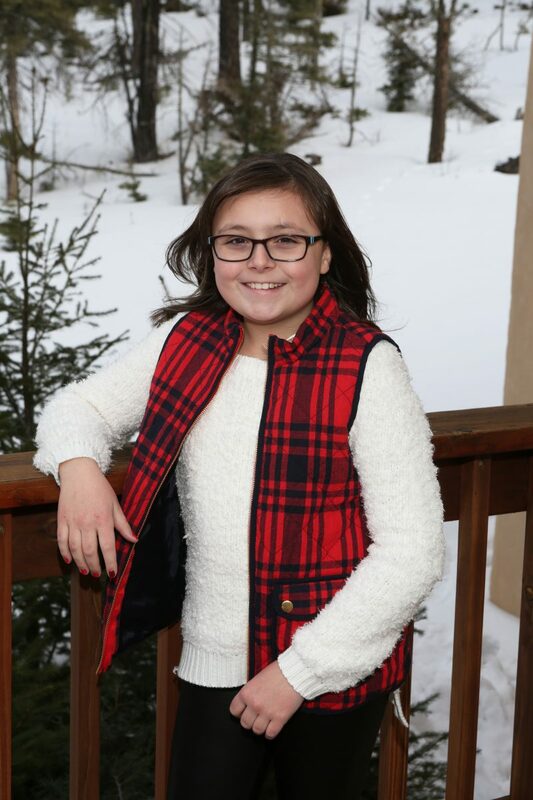 Despite a long drive, moving into a hotel, and cold temperatures, we still captured some amazing smiles. 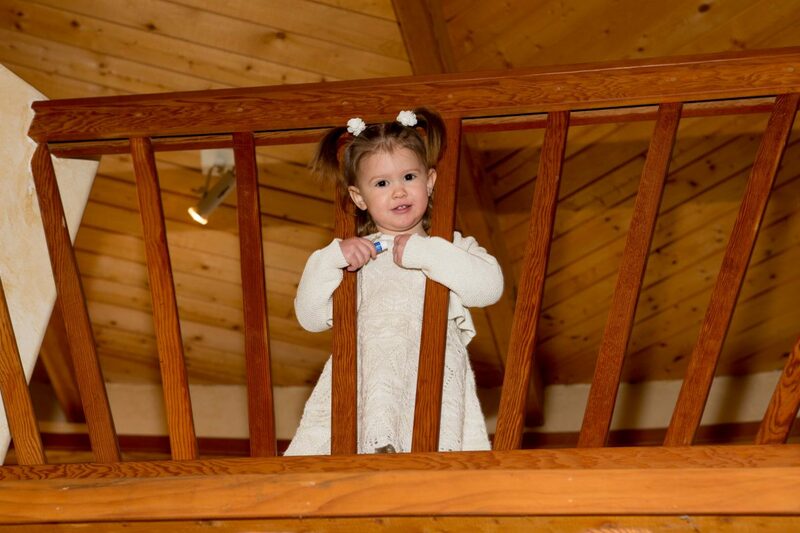 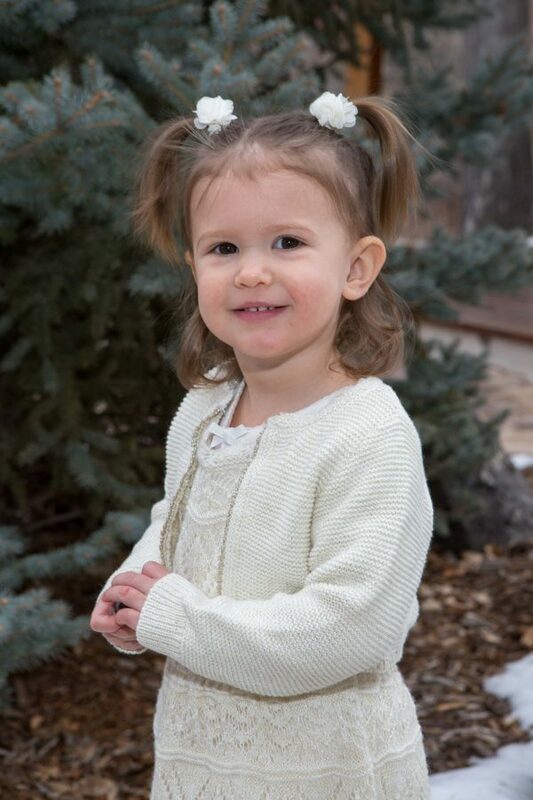 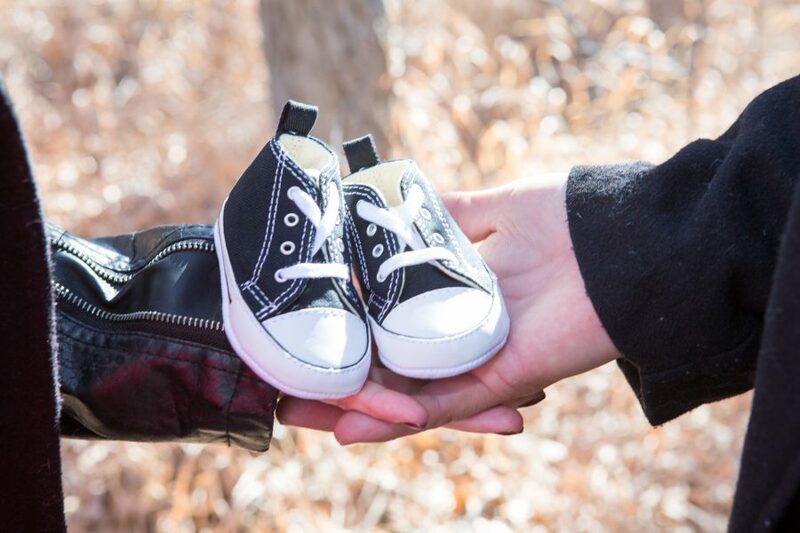 Lynn and Jon will be married this summer, little Macy loves Jon and is along for the ride! 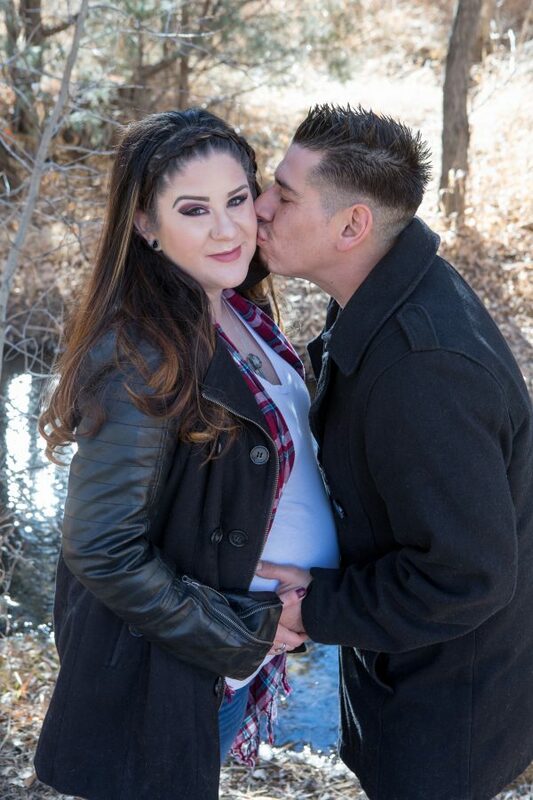 Congratulations to a beautiful engagement and a lovely blended family!